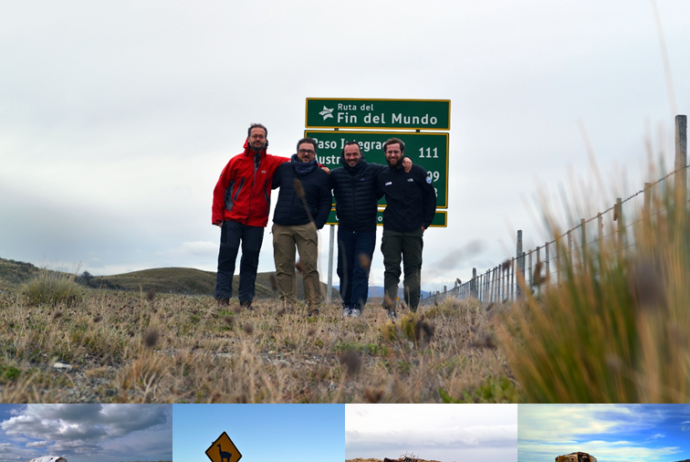 It is delighted that a team of three, formed by Bruno Danis (ULB), Thomas Saucède (UBFC, France) and Camille Moreau (ULB / UBFC) was invited by Elie Poulin (U. Chile) to visit Chile as part of the Red de Investigacion de la Biodiversidad Antartica y Subantartica (RIBAS) project. First stop (after a 24-hour delay due to overbooked flight) happened in Punta Arenas, at the extreme South of the South American continent to participate to the IX Congreso Latinoamericano de Ciencia Antartica. 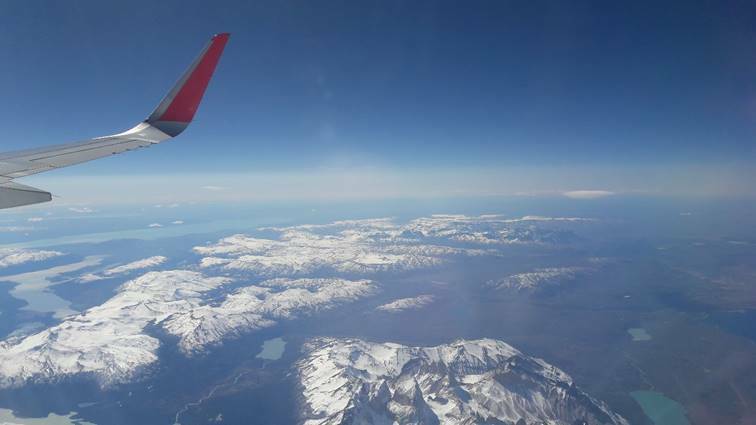 We there, discovered (or rediscovered) a peculiar region shaped by thousands of years of extreme climate, a long occupancy by Native peoples and the much more recent settlement of European and Chilean pioneers: Patagonia. 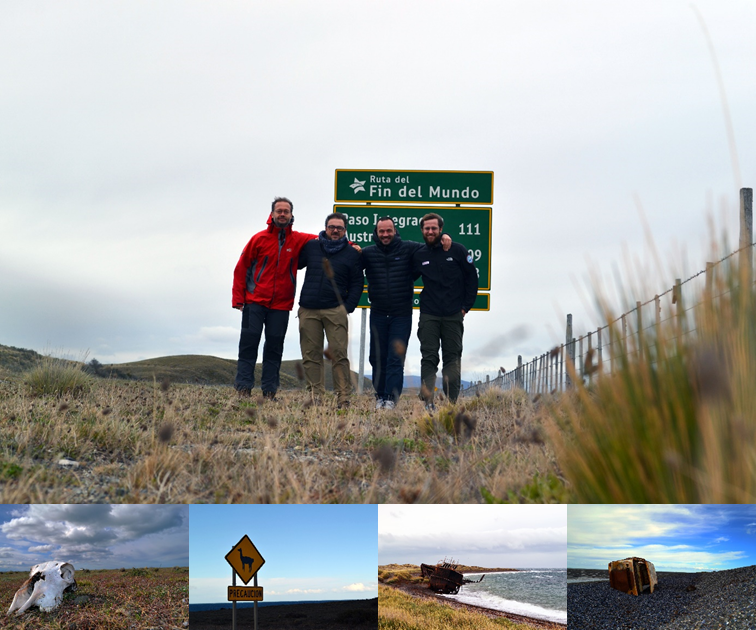 This visit to Punta Arenas also allowed us to carry out some field work in an under-sampled area of the world. 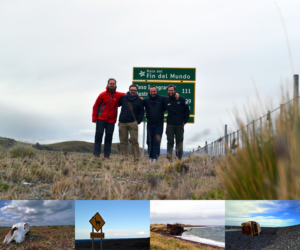 Following the road of the end of the world we reached Buque Quemado to sample one of the rare intertidal area we could reach. 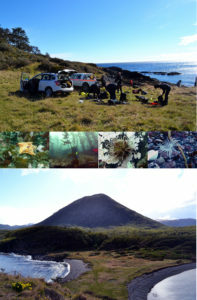 It is under very windy conditions that we collected invertebrates in the 7°C waters of the Magellan Straight. There, the macroalgae Macrocystis spp provide habitat for many organisms in their bulk (attaching system) including echinoderms in which we are interested: sea stars and sea urchins, tidal pool were also sampled. 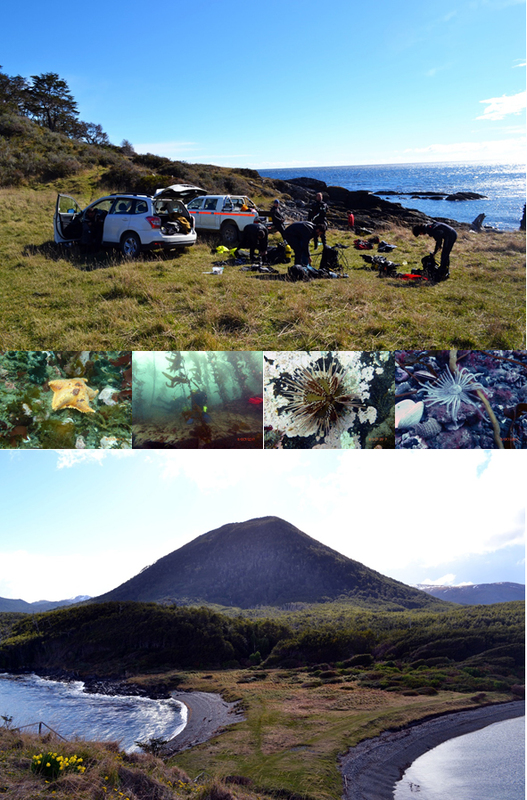 Our second sampling experience took part around 50km away from Punta Arenas and was a diving day from the shore (after our zodiac carrier lost a wheel !). We discovered in Fuerte Bulnes, in and around an underwater forest of algae, an amazing richness and abundance of sea stars, sea urchins and gastropods. Samples were collected for analysis including isotopes, molecular work and morphological characterisations. Time flies quickly and we have to leave the southernmost city of Chile on the continent to reach the capital Santiago. By luck, and a lot of professionalism, our host Elie booked us window seats in the flight toward Santiago, allowing us to enjoy the amazing scenery of Torre del Paine from the sky. Work was not over for our team, under a much warmer climate we visited the Museo Nacional de Historia Natural for a visit of the echinoderm collection. 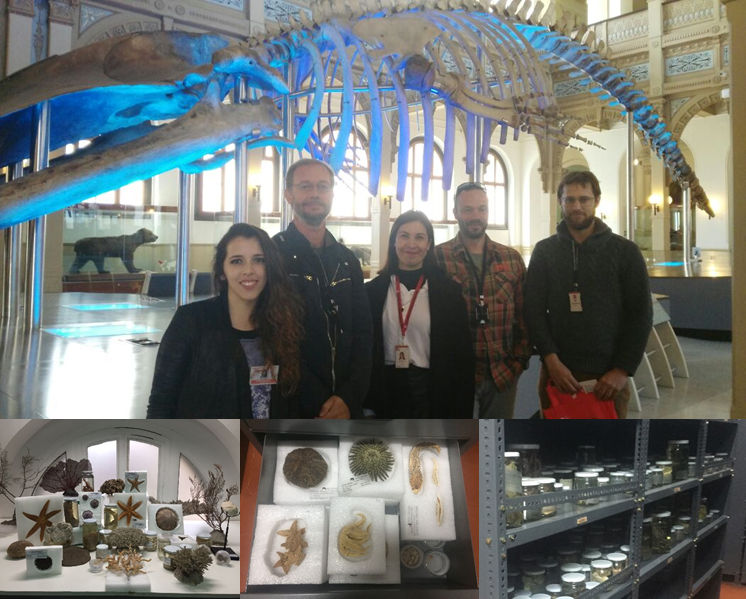 Andrea Martinez, the echinoderm curator and Catalina Merino her assistant gave us a tour of the collection they are getting back on its feet and digitilasing. A huge but essential work for conservation and information about these specimens, which reached 150 year old. This meeting was clearly an open gate for further collaborations and work on this under-valorized collection that needs to be worked out. 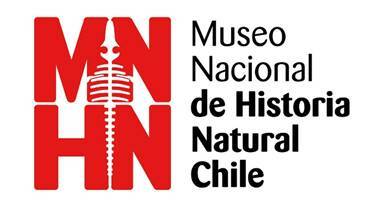 Last but not least, our team participated in a workshop in Santiago in the presence of the Chilean Minister of Environment to help giving some impulse to the Chilean GBIF node, by meeting and discussing with scientists and policy makers about the need to publish raw biodiversity data in global information networks such as OBIS and GBIF. Many interesting discussions arose, and Chile is at the breach of making major breakthroughs in terms of data publication. 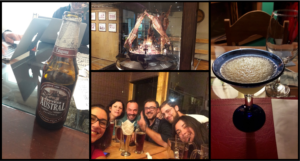 These two weeks in Chile unfortunately had to end up at some point. We would like to thank all the people involved in the great time we had there (too many to cite them all!) and look forward for further collaborative work and visits. Special thanks to Andrea, Claudia, Karin, Jo, Christie, Catalina and Javier for featuring or taking the pictures.